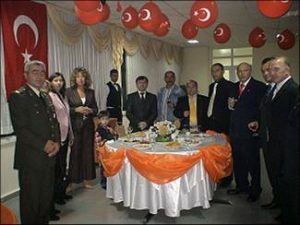 Some of the TUDAV founders were also participated to the Gokceada Salvation Activities in 22 September 2007. 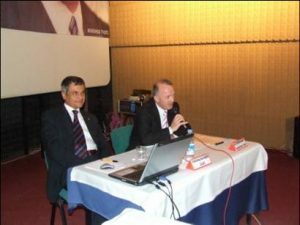 A Panel, named “Looking From Gökceada to Turkey and to the World” was organized. During the panel, local understandings and global understandings and their similarities as well as their differences are discussed. 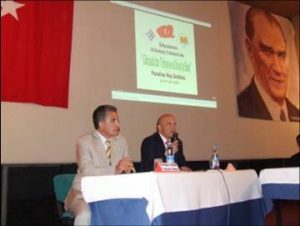 Prof. Sertaç Başeren, Ali Kurumahmut and Erdoğan Tolon was participated to the panel as a representative of Gökceada Municipality.